APPROXIMATE SIZE 4-5 inch by 5-6 inch depending on letter. 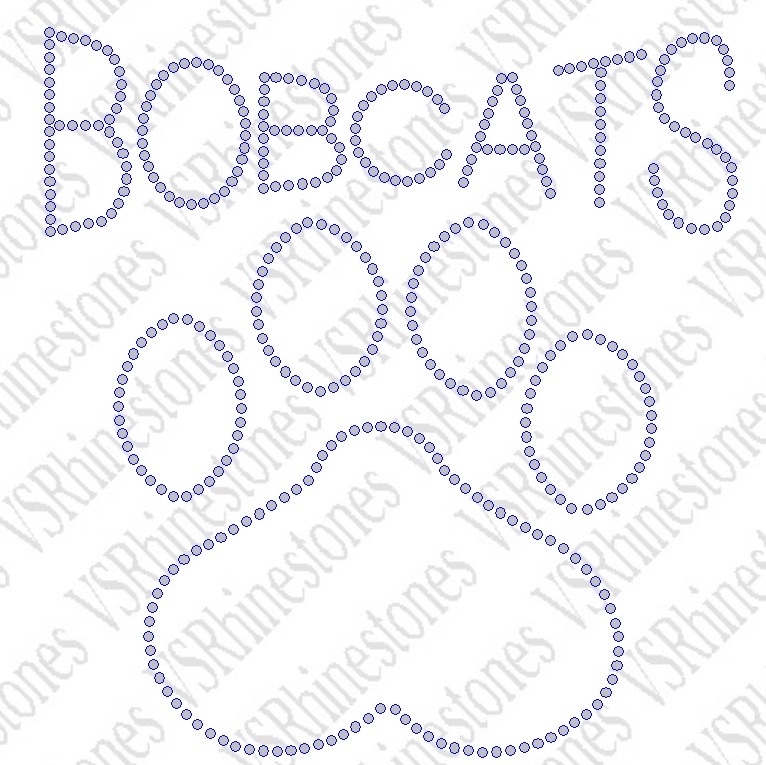 CLEAR RHINESTONE outline with colored stud fill of your choice.. Please select FILL color below.